The following can be used to change user password using shell script. Can i make same current asking policy for root when using passwd command as root???? Yes, you can make the same password policy for root user but it is not recommended to implement on root. 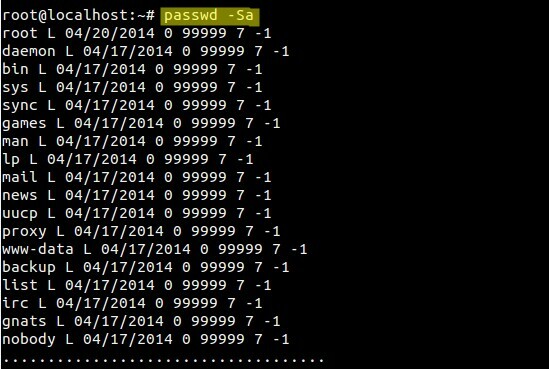 What is difference between passwd and usermod command. Even passwd can do same things that usermod does. then please tell the actual difference between passwd and usermod command.